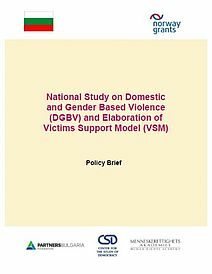 Social services are seriously hampered in identifying, assessing individual needs and referring victims of crime to services due to lack of clarity and resulting gaps in legislation, due to which institutional functions are not comprehensively defined. 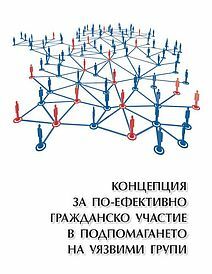 This was the conclusion reached by the participants in the training seminar ‘Identification, needs assessment and referral of victims of crime in the EU and Bulgaria – legal and social dimensions’, organized on 31 May 2017 by the Center for the Study of Democracy. 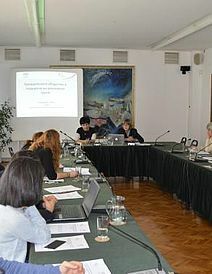 Representatives of the Social Assistance Agency, the State Agency for the Protection of Children, as well as of NGO victim service providers were present at the event. 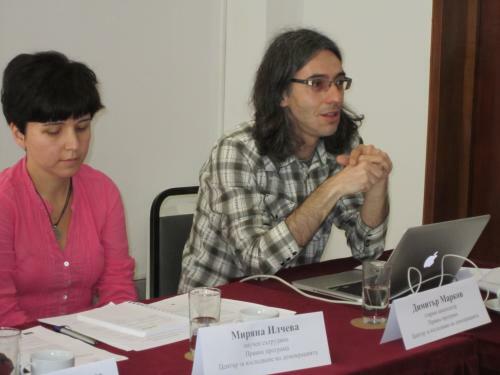 Dimitar Markov, Senior Analyst and Project Director at the Law Program of the Center for the Study of Democracy, summarized the long years of research experience of the Center on the topic of victims’ rights and outlined the scope of the seminar – the processes of identification, individual needs assessment and referral of victims by and among various institutions and organizations. He emphasized the need for a holistic approach towards victims and dwelt upon the contemporary social and political challenges before the system of criminal justice. Prof Dr Dobrinka Chankova, criminal procedure professor at the Neofit Rilski South-West University, spoke about the conceptual bases for raising the status of victims on the national and supranational scene and gave a short overview of Directive 2012/29/EU establishing minimum standards on the rights, support and protection of victims of crime, as well as of other important acts of the Union, of the Council of Europe and of the UN, regulating the status and rights of victims. 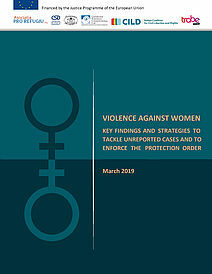 Particular attention was paid to the rights of victims to understand and be understood, to be informed about their entitlements and options for support, as well as to the norms regulating victim support and participating actors. 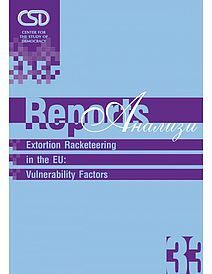 Further on, she outlined Bulgarian legislation, related to victims, and the difficulties in transposing EU acts, hampering the everyday work of institutions and organizations involved. 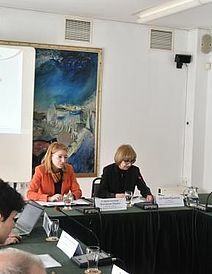 Miriana Ilcheva, Research Fellow with the Law Program of the Center for the Study of Democracy, related to the participants the main objectives and parameters of the initiative, under which the seminar was held – the formation of national practices in identifying, assessment of needs and referral of victims, compliant with EU law. She outlined several promising practices from other Member States and presented the main conclusions and recommendations of the national report, prepared under the initiative. 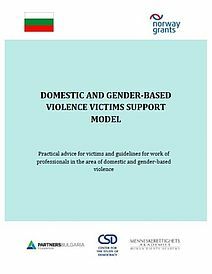 Recommendations tackled the co-ordination among institutions and organizations involved in victim protection and the delineation on legislative and practical level of each actor’s role in supporting and providing services to victims. Participants discussed a hypothetical on victims of human trafficking and spoke about the identification and self-identification of victims, how probable it is for them to agree to be referred to services and for full reintegration to be achieved. 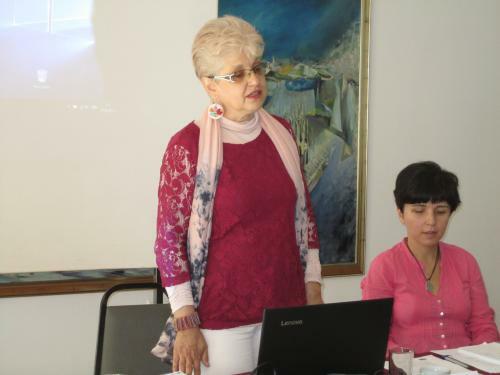 A short video was offered on the application of restorative justice in the United Kingdom. 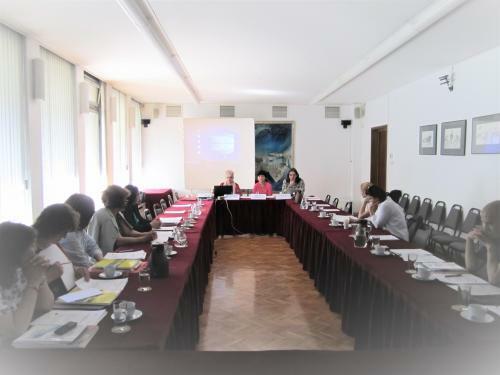 In the ensuing discussion representatives of NGO victim service providers raised the issue of assessing the specific needs of victims within the criminal procedure, as well as the importance of compensating victims’ moral damages, which current legislation hardly achieves. The representatives of the civic sector and social services dwelt upon getting the agreement of adult victims of crime to refer them to services, as well as upon the difficulties in obtaining medical aid for children victims of human trafficking. The need for the state not to abandon its duties towards victims and delegate most work to NGOs was strongly emphasized. 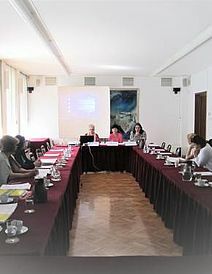 A checklist on the compliance of national victims’ practices with EU law was also discussed.